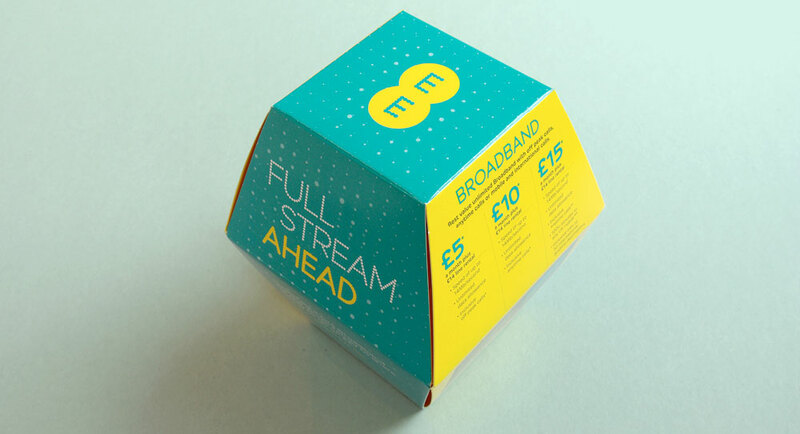 Taday, we knocked an Unlimited Internet Broadband deal + free calls from £25 monthly to £15.74 monthly. How come? Well, it’s all in the strategy. Normally, a consumer just takes every word of a network provider for it and that’s a done deal. Some wise consumers go on Uswitch’s 10 Best Broadband Deals and make a selection. Great but yet not wise enough. The best deal remains with your current provider as long as their service is reliable and good. You however need to learn few strategies in beating them. We had payed our line rental up-front in a 12 month contract (try never to go for anything more than 12 months, it gives you fresh options in no time unlike 18 months or more). We paid out line rental upfront and that left us with £2.50 monthly – sweet deal. The contract finished and we got billed £25.50 for the 13th month. Well, it’s time to renew. EE Offered us their TV package to what we already have and claimed ‘we’re giving you TV at no extra cost’. However when properly dissected, it would be a new £29 monthly (that’s definitely not same price). Anyway, we don’t need a TV package (you also may not if you find out what channels they had). Free view is amazing nowadays plus we only ever manage KISS FM in work mode. So, here comes the reality check: we’ve been happy with just what we had and we want the same again for a better price. The sales attendant said, “let me speak to my manager and I’ll get back to you”. She indeed came back with a discount that brings it down to £21 monthly. Your competitors have given us better price for more so we would be deliberating over the weekend. That’s a massive warning that you probably will not renew with them. Remember, we’re just coasting at this phase as our binding contract had expired, thereby meaning we could leave with just a month notice. “Which one of them?” they wanted to know. A quick search on Uswitch showed that TalkTalk was indeed the cheapest in the area with line rental of £17.70 and nothing else to pay. So, we said, “TalkTalk”. The sales attendant said again, “please hold and let me speak to my manager and I’ll get back to you”. She indeed came back with a discount that brings it down to £19 monthly. Well, as you can see, you still fall short of TalkTalk. We used to be with them and they are desperate to get us back. We’ve had a good one year with you and like your service but you will need to fight as hard as they are doing right now for this account. In the end, it was a massive price cut: unlimited Internet + free calls =£15.74 – that’s cheaper than just their line rental. Summary: The competition’s got tough and someone else would be reading this post laughing because such a person can even think of doing better. Every penny matters – keep getting the best for less.